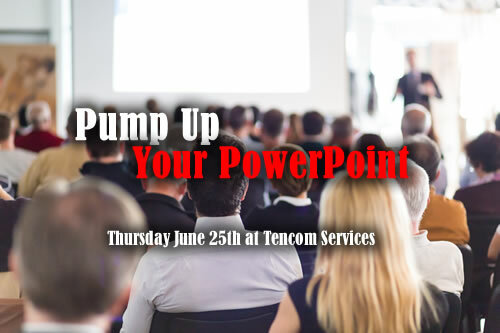 Pump Up Your PowerPoint is a two hour workshop demonstrating key strategies to plan, design and build stylish and memorable presentations that engage your audience and present data in meaningful ways. A 21st century slideshow goes beyond bullet points by using dynamic and eye catching text focal points, as well as, photographs that captivate your audience and emphasize your message. Is it for me? This workshop is those who have a familiarity with PowerPoint and want to engage their audience with slideshows that present information and data in relevant and exciting ways. You will NOT need a computer. This will be a demonstration course. If you’d like to bring a laptop with PowerPoint that will be fine. We’ll reserve the last few minutes for any computer specific questions. Heather Balthrop is a training and support specialist with over 17 years of experience in building computer skills that increase productivity and decrease frustration. 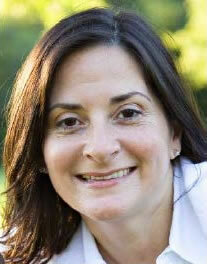 She holds Master certification in Microsoft Office and is a Certified NetDocuments Partner. Heather excels in the areas of training and development with emphasis on implementation, migrations, desk side support and evaluation. She develops courseware and delivers training and support to users at all levels of expertise, including IT Staff. She conducts train-the-trainer classes for in-house trainers and provides customized materials. Heather consults with clients to determine technology solutions and develop a training and support plan that fits the needs of their office environment. Specializing in law firm technology for the past twelve (12) years, Heather has participated numerous Windows 7 and Office 2013/2010 projects as a trainer and applications analyst. She performs new hire training as well as numerous application specific courses.